As CEO of Lionsgate’s European office, Zygi Kamasa oversees not only the British distribution company, but Lionsgate’s operations across Europe, and its international sales division. The U.K. distribution business has had a strong year creatively. Its films received 18 BAFTA nominations, including 11 for “La La Land.” In 2016, it was Britain’s eighth biggest distributor with a 4% market share, and a total gross of £54.2 million ($67.6 million). In January, Lionsgate U.K. took a stake in Andrea Calderwood and Gail Egan’s Potboiler Television, further evidence of the desire of the U.S. studio’s British arm to push into bigger-budget U.K. television, as well as being a major force in British filmmaking. In the fall of 2016, Lionsgate hired Steve November, a leading ITV drama executive, as creative director of U.K. television. The Potboiler deal is an example of the company’s broader commitment to British production, both TV and film. Lionsgate U.K. had teamed with Calderwood and Egan on several films, such as “Trespass Against Us,” starring Michael Fassbender. In 2015, Lionsgate U.K. had revealed plans to finance and co-invest in up to 25 British independent films over the following four years. Recently acquired or co-produced British pics include Jonathan Teplitzky’s “Churchill,” starring Brian Cox, Lone Scherfig’s “Their Finest,” starring Gemma Arterton, and “The Limehouse Golem.” Upcoming British movies that Lionsgate has invested in include “On Chesil Beach,” starring Saoirse Ronan, and “Filmstars Don’t Die in Liverpool,” produced by Barbara Broccoli. Lionsgate's movie maestro oversees a slate brimming with blockbusters. 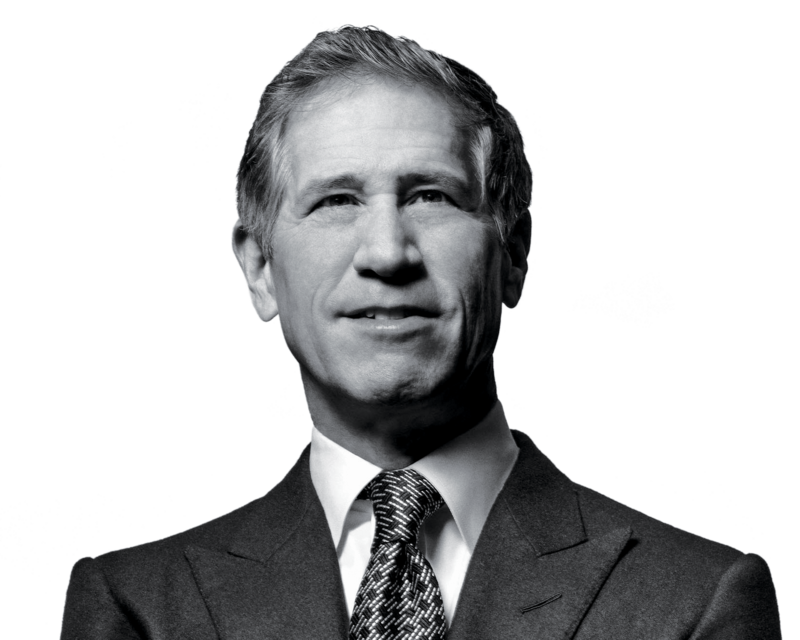 CEO, Lionsgate The industry veteran has led Lionsgate for 18 years, diversifying the youngest of Hollywood's major studios through acquisitions. Marketing guru made his name with the "Hunger Games" franchise. The former Summit exec is driving Lionsgate to new heights. Want more information on Zygi Kamasa?